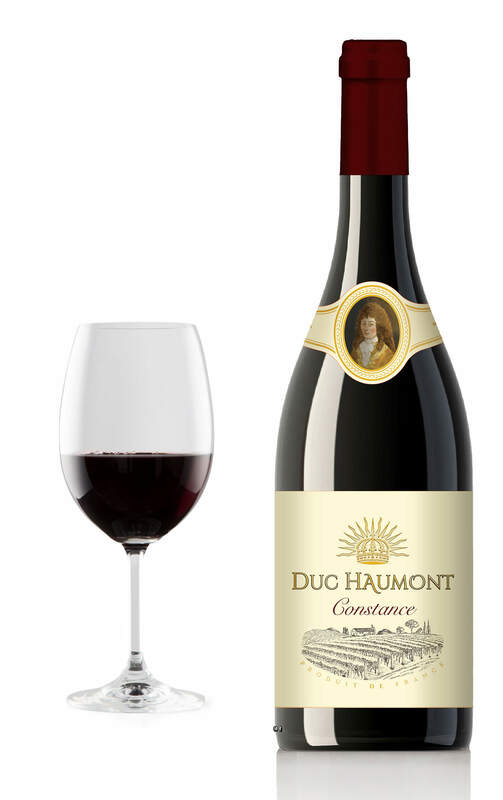 «Constance» comes from the richness of Cabernet Sauvignon. 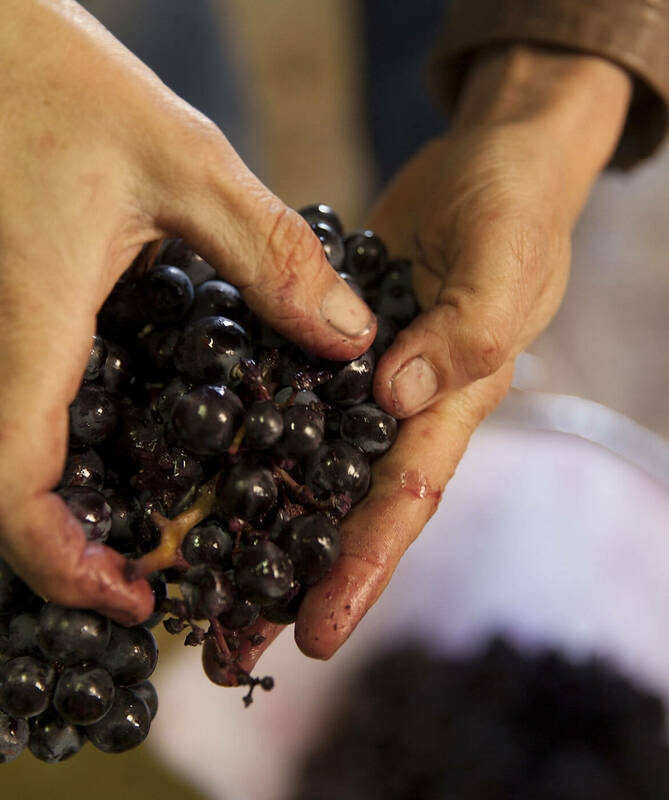 It offers beautiful balanced tannins and aromas of blackcurrant and cherry. 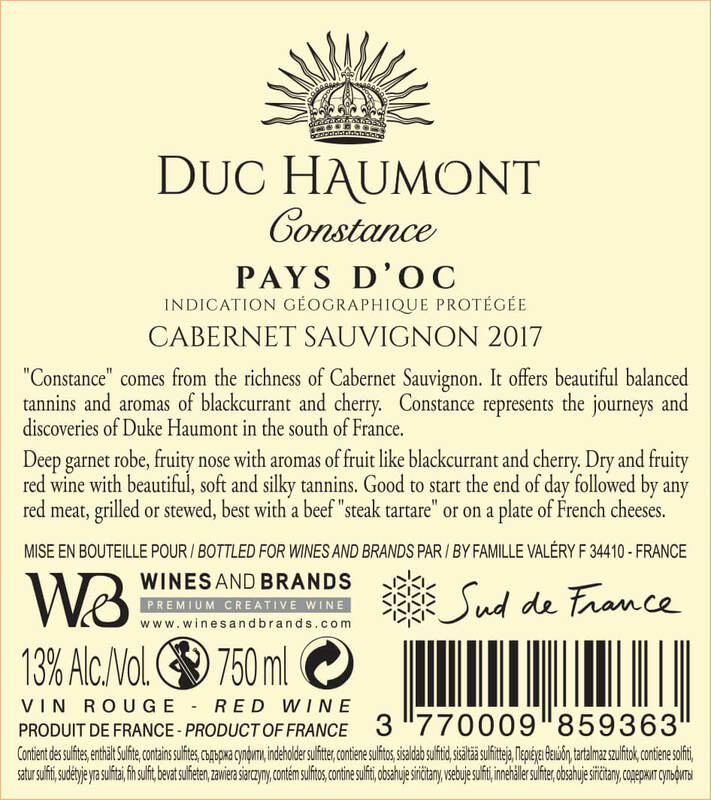 Constance represents the journeys and discoveries of Duke Haumont in the south of France. Grass-seeded vine rows on a plain. Nocturnal mechanical harvest with plot selection to retain acidity and freshness. Total destemming. Cold maceration before fermentation for 3 days. Alcoholic fermentation for 30 days between 25°c and 27°c with two pumping-over a day. 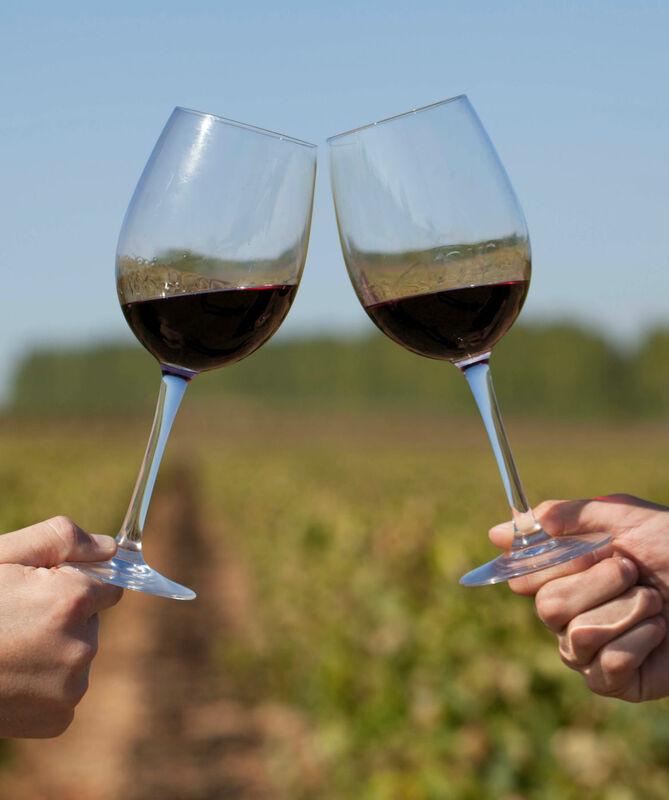 Soft pressing with separation of different qualities of pressed wines.